I'm using Sway from the moment when it appeared because I fell in love at first glance by its appearance and the opportunities it provides. 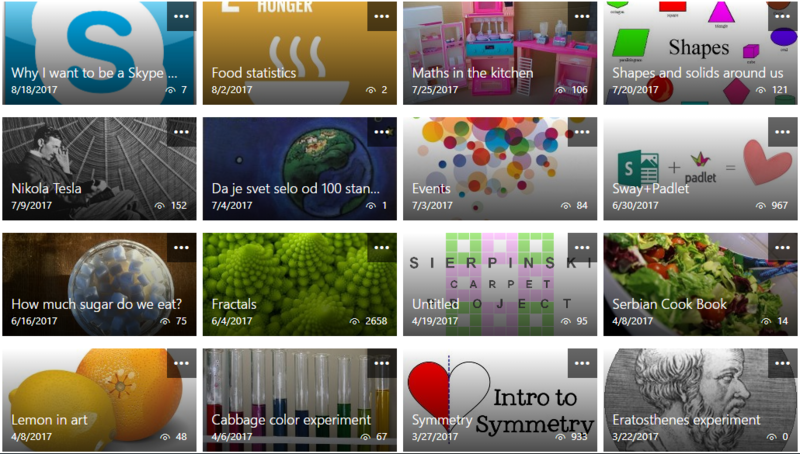 Sway is an easy-to-use digital storytelling app for creating interactive reports, presentations, personal stories and more. Its built-in design engine helps you create professional designs in minutes. 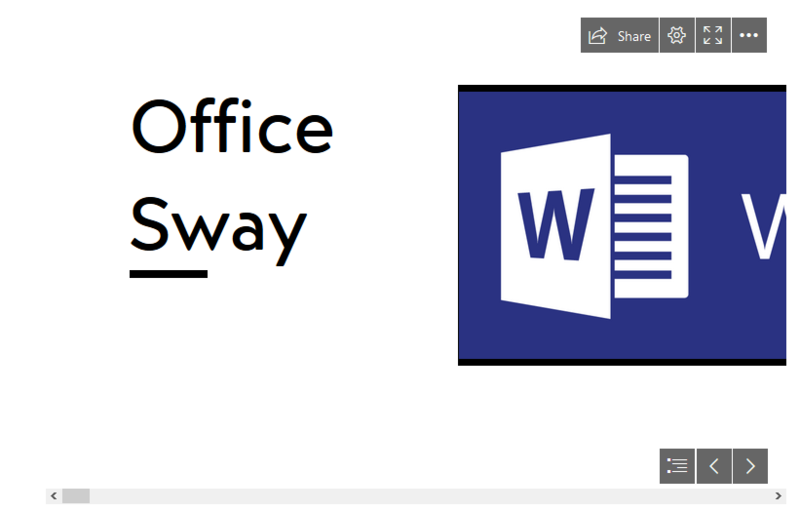 Sway can be used and shared with any device, which makes it especially suitable for creative and innovative approaches in teaching. Sway provides both a sense of creativity and efficiency, it helps users with no design experience to create and share enhanced, interactive content that will look great on any device and platform. Microsoft Hack the Classroom is designed for teachers around the world to provide a platform where they can display and share their innovative ideas in the creation of educational content. Hack the classroom events are organized several times a year, and within them are held competitions in the application of various Microsoft tools. 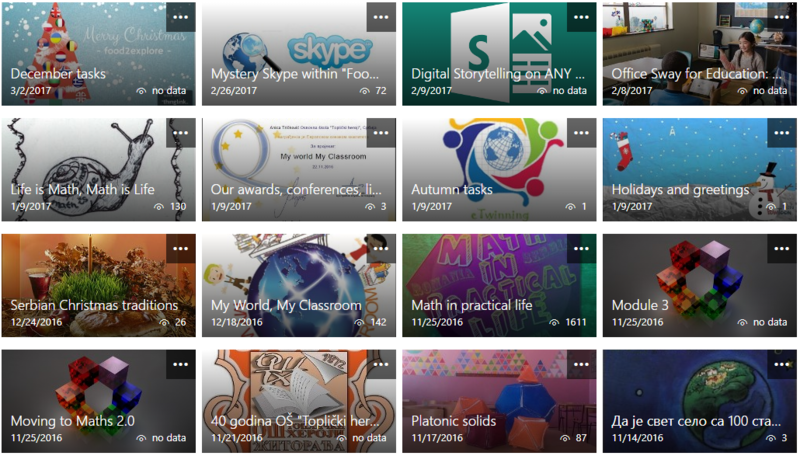 This time the target was the creation of the best and most creative lessons using Sway. The competition was divided into three categories. 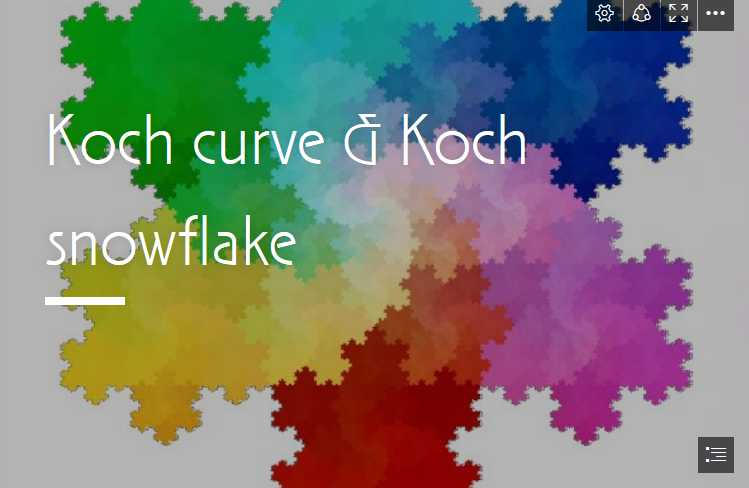 I've made a lesson about fractals, which was the Runner-Up in the category of students older than 14 years. 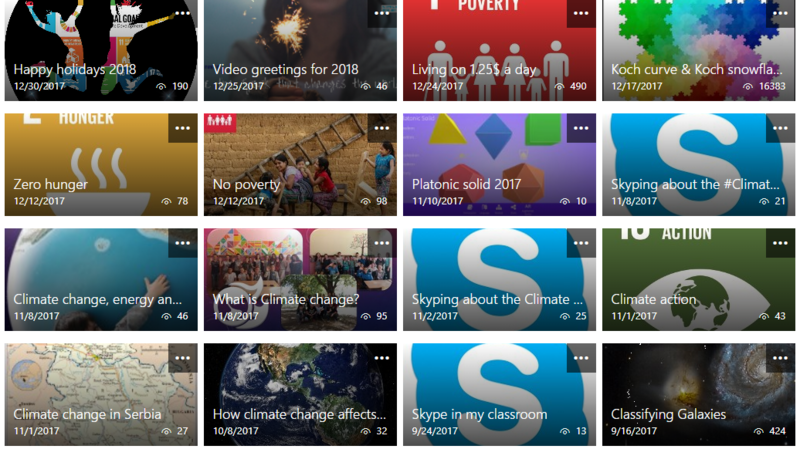 All lessons that won the competition, can be found on the Sway's home page in the Office 365 platform for education, and serve as an inspiration to teachers around the world. 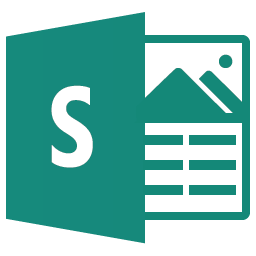 Since I'm using Sway for the long time, I am familiar with almost all its capabilities, but what it lacks also. Sway team from Microsoft development center in Serbia is always ready to hear the teachers and try to give them out what they need within this application. 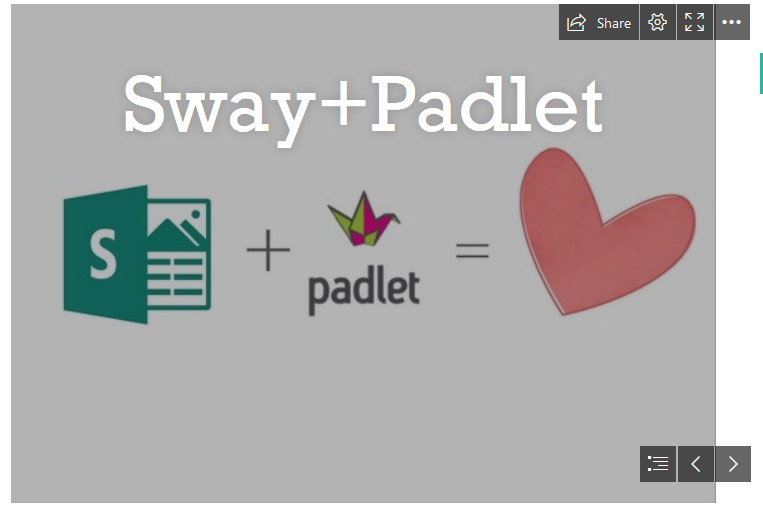 They listened to my proposal to add Padlet - an interactive board within the Sway, so anyone can add their content directly to the board within Sway, without any registration. This proposal of mine was recognized as an innovative, so it is referred at the great event E2 in Toronto in March 2017. 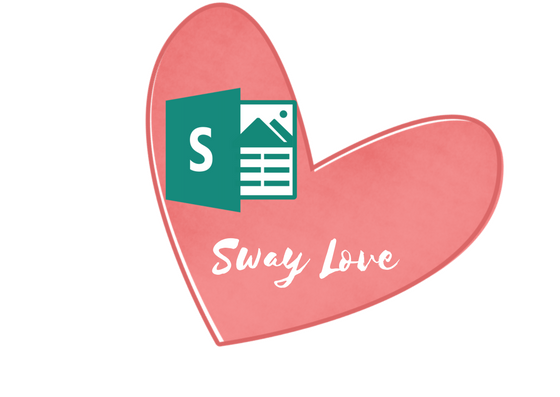 I use Sway for almost everything. The most often I need it for my lessons, presenting the projects, tasks within them and for presenting the results within my projects. I am using it also as a Newsletter, Learning diary or even for presenting of my CV.